A tasty treat is once again available in White Marsh. 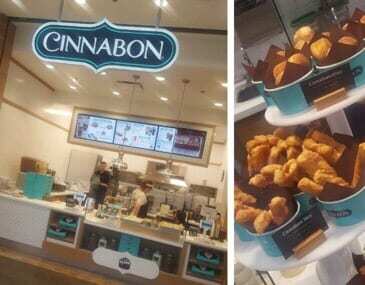 After a lengthy absence, Cinnabon has reopened at White Marsh Mall. The new location can be found on the upper level between Auntie Anne’s Pretzels and Sunglass Hut.